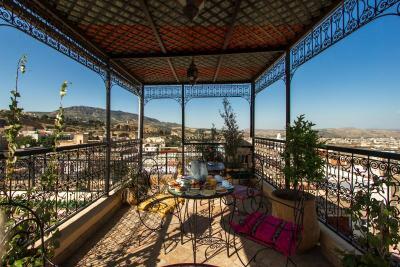 Lock in a great price for Dar Borj - rated 9.5 by recent guests. The building and room were amazing. We felt like royalty. 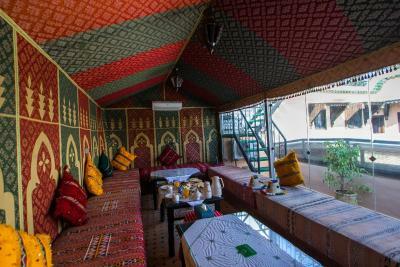 By far the most comfortable bed we've slept in during our visit to Morocco. Good location - we had no trouble finding it. 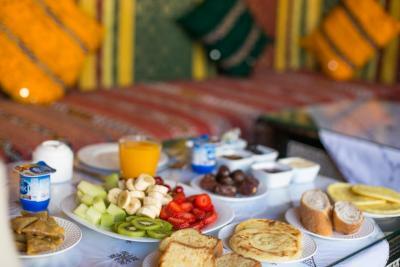 very good breakfast with fresh fruits, nice stuff, lovely architecture with maroccan feeling! The staff was very kind and helpful. The dar has excellent location close to the blue gate. 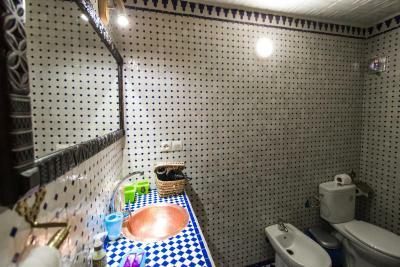 Very traditional decoration. 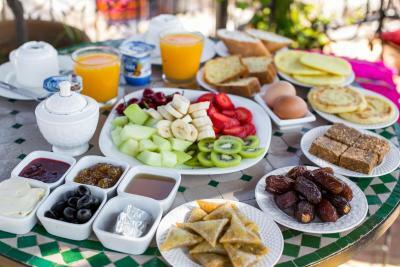 It has a nice terrace with nice view of the city, nice breakfast. Thanks for your excellent services. Attentive staff. 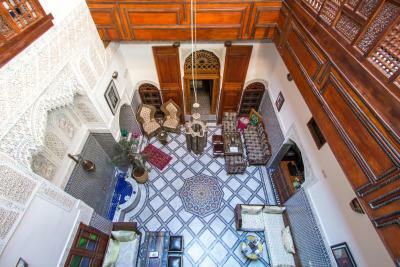 Amazing riad with fantastic location. Thank you for the wonderful hospitality. 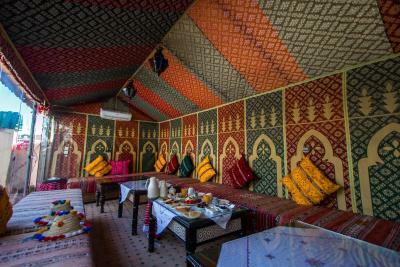 The room was beautifully decorated and comfortable. Excellent wifi and divine fresh breakfasts. Nice place, all staff are helpful and caring well, also Said and小霞 are good guys that we have good trip in Fezs, thanks all of them. 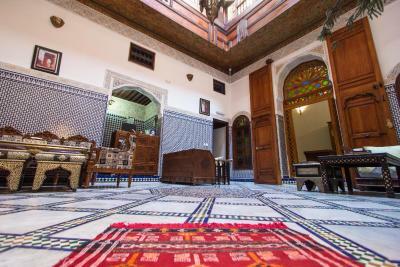 The building is an exquisite 16th century heritage home with beautiful tile work and wood features. The staff are delightfully friendly and helpful. The staff was perfetto, they were so kind with us and always ready to help! 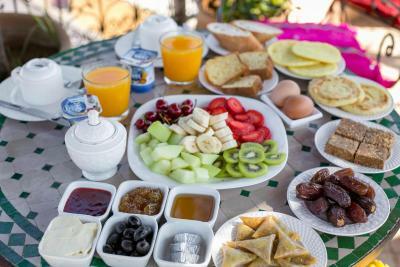 Everything was Greta, breakfast, very good quality. Cleaned rooms, very nice terrace! 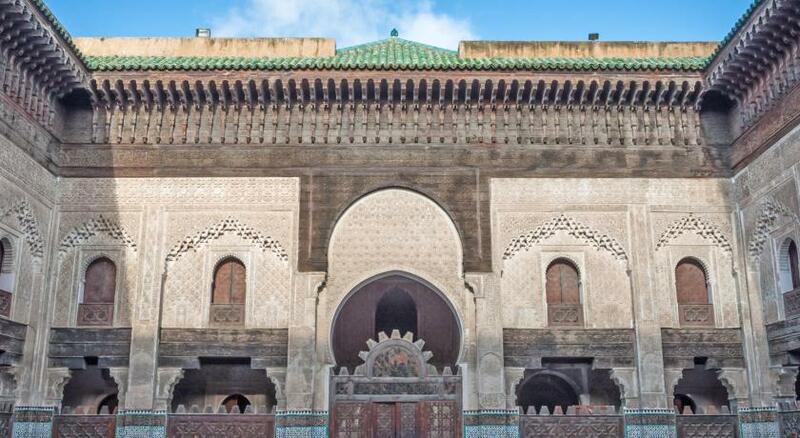 One of our bestsellers in Fès! 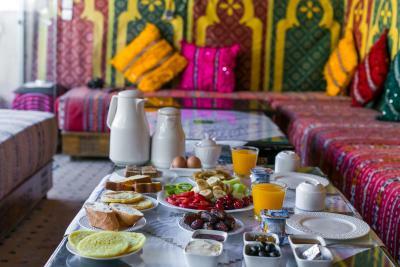 Situated in the Fes El Bali district in Fès, a few steps from Quran School, Dar Borj boasts a restaurant and free WiFi throughout the property. 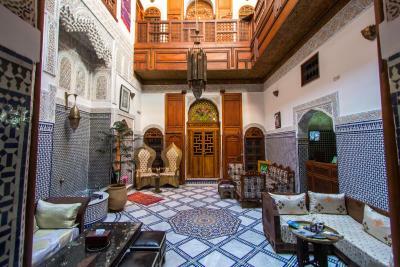 Car hire is available at this riad and the area is popular for horse riding. Save Parking for Market is 350 yards from Dar Borj, while Army Museum is 550 yards from the property. 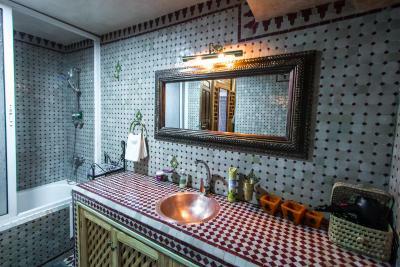 The nearest airport is Saïss Airport, 9.3 miles from the property. 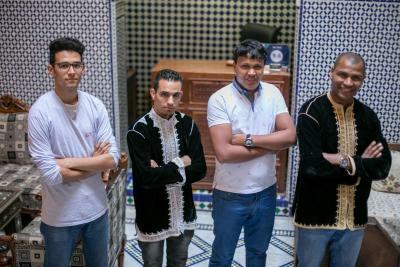 Dar Borj has been welcoming Booking.com guests since 21 Nov 2015. 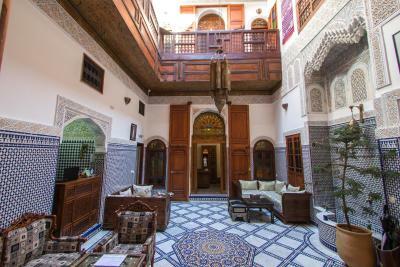 When would you like to stay at Dar Borj? House rules Dar Borj takes special requests - add in the next step! Please inform Dar Borj in advance of your expected arrival time. You can use the Special Requests box when booking, or contact the property directly with the contact details provided in your confirmation. Washed some clothes of ours for free. Thank you! Bathroom was a bit tight but still very nice! The staff was very helpful and the place was gorgeous! Great terrace and the location was very convenient! This is a great location close to the Blue Gate. The staff is most helpful and knowledgeable. 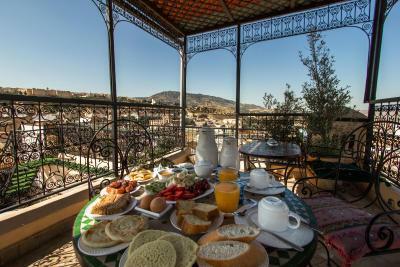 Breakfast is on the rooftop with an enclosed heated area for the cool March mornings. 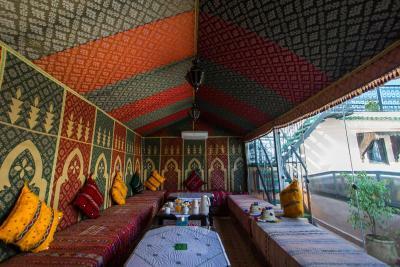 Rooms are spacious and well decorated. Location was excellent - the view from the rooftop is lovely. You can get delicious fresh food in the market and take it up to the rooftop to eat at sunset for a lovely dinner. The breakfast was good. 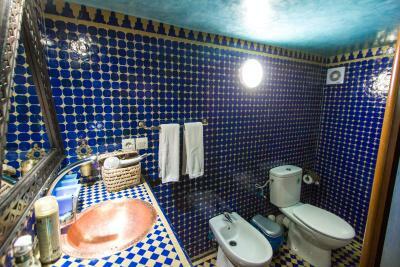 Ambiance overall is amazing - rooms and premises are beautiful, showers are hot, bed and pillows are comfortable.